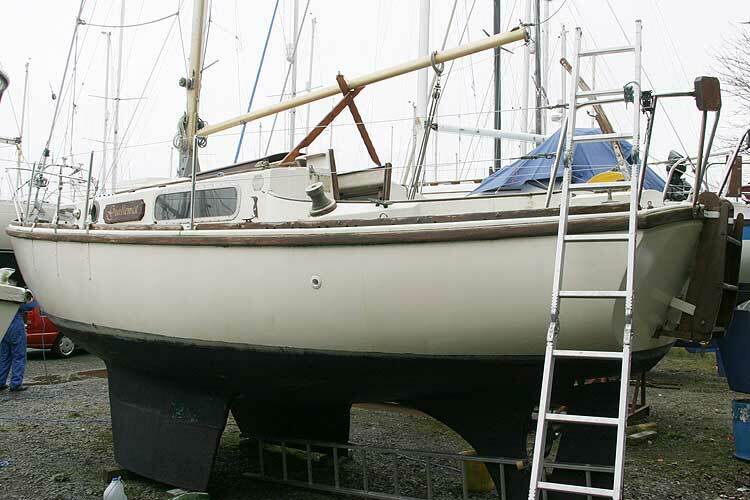 The Macwester 27 is a tough and seaworthy cruiser, which is strongly constructed, her extended bilge keels enhance her performance to windward, and her heavy displacement provides her with solid seagoing performance. 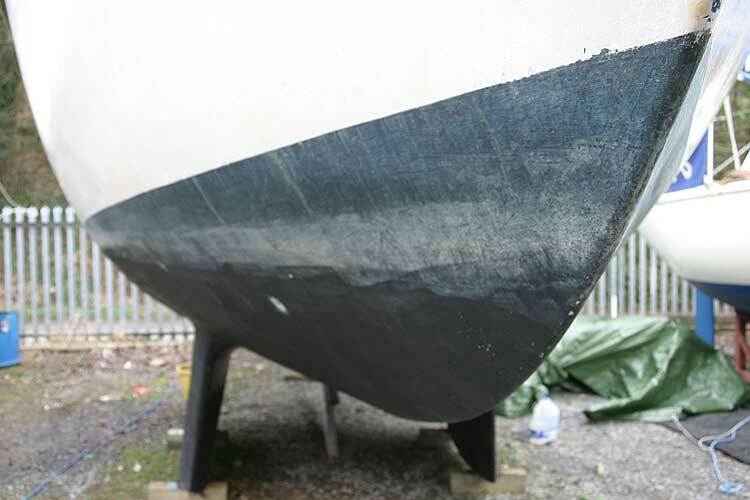 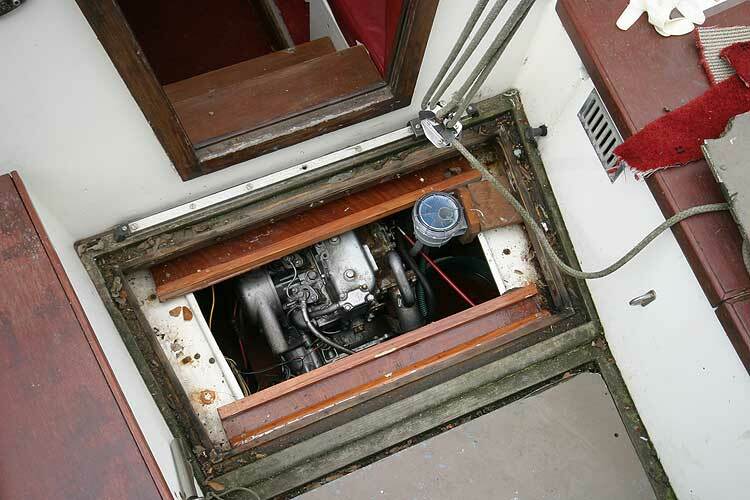 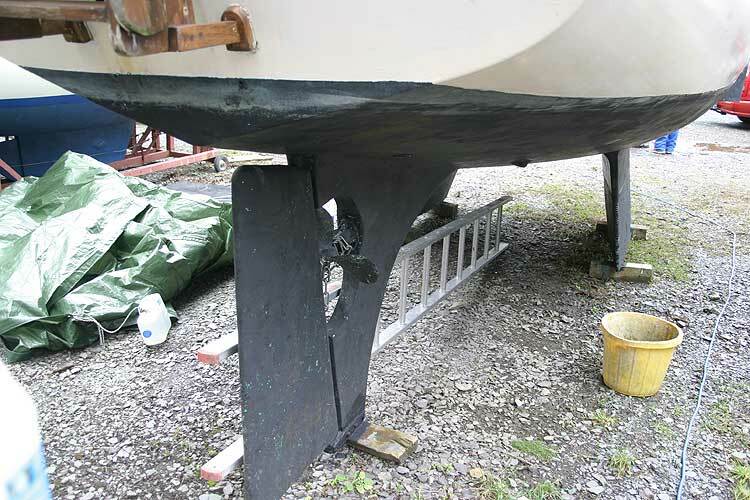 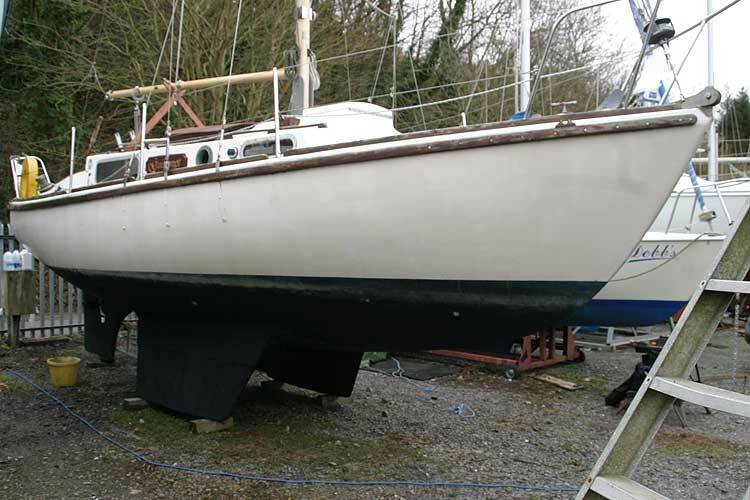 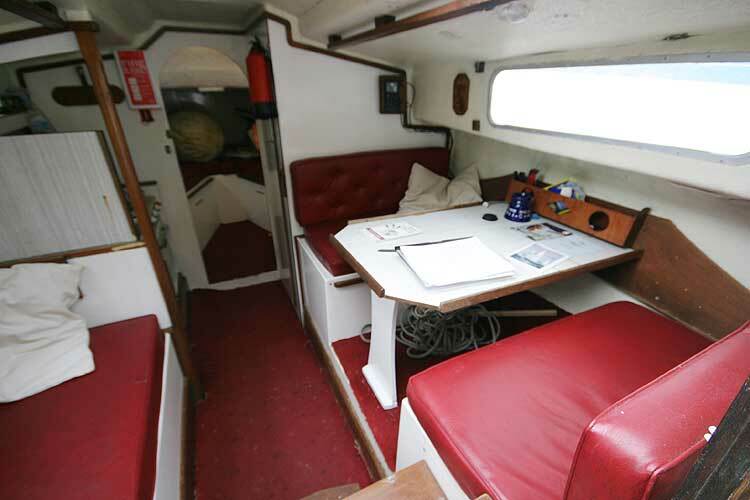 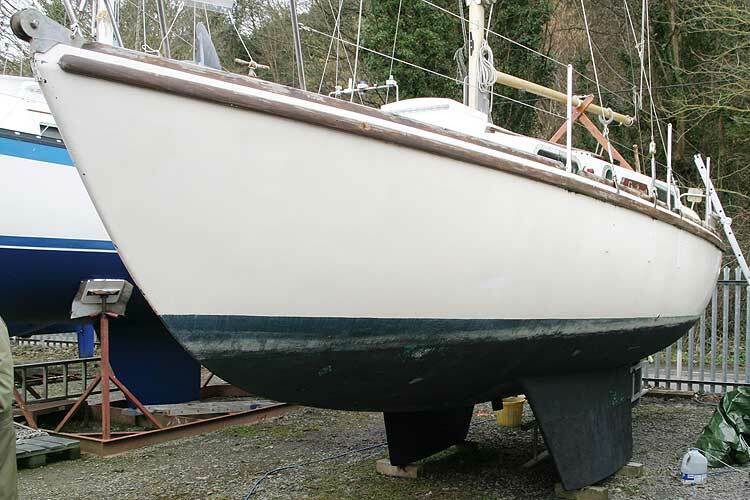 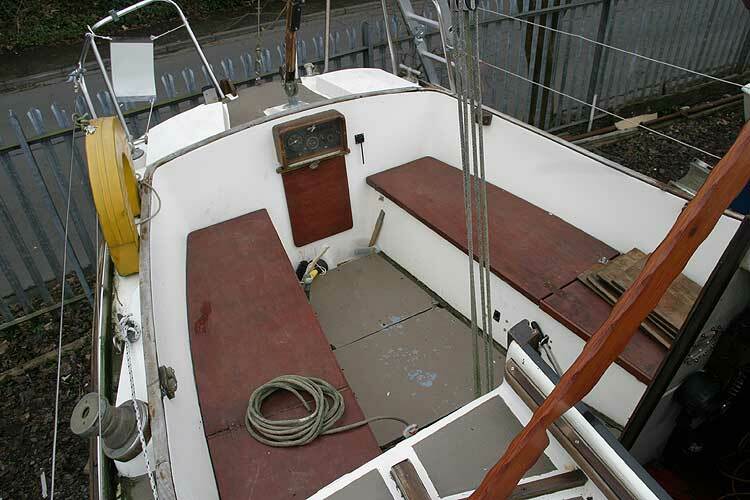 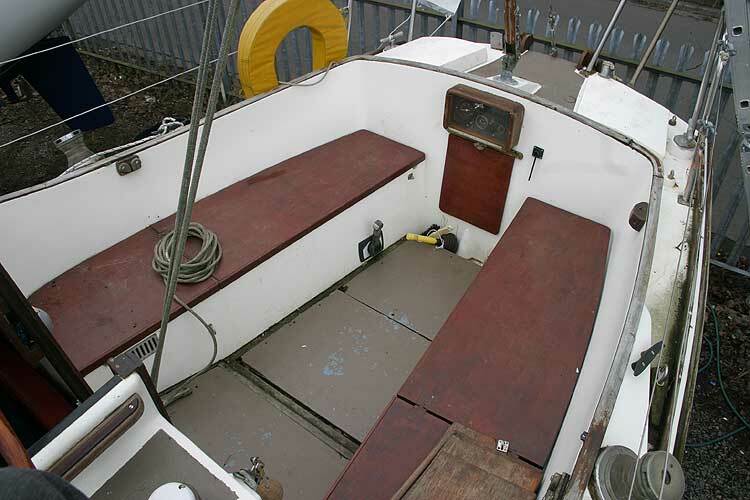 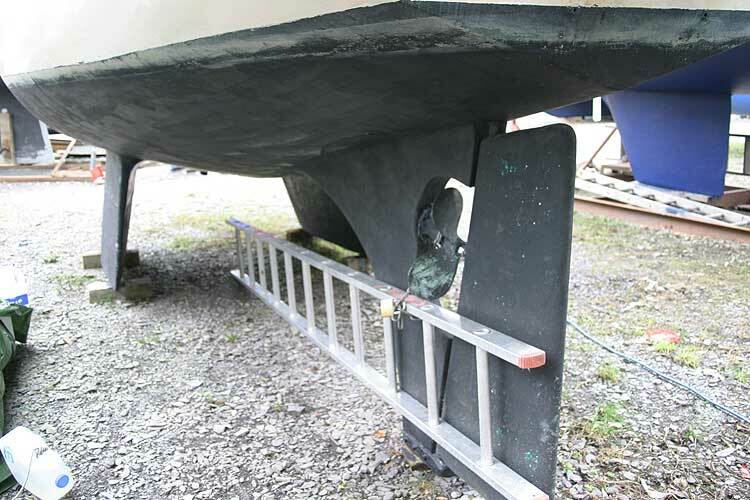 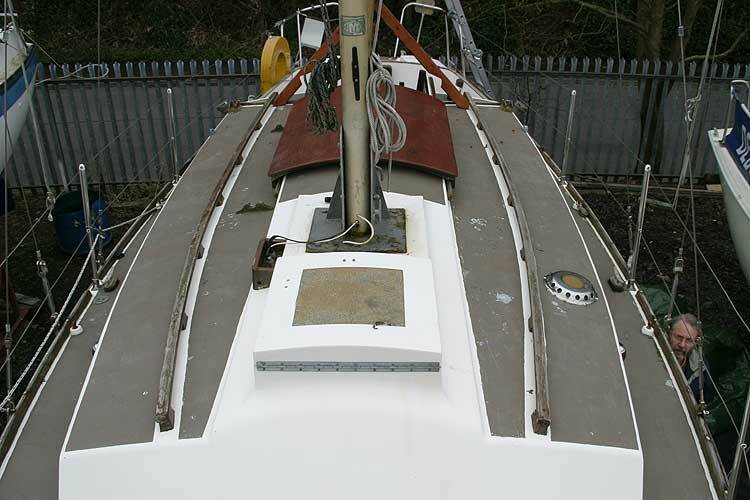 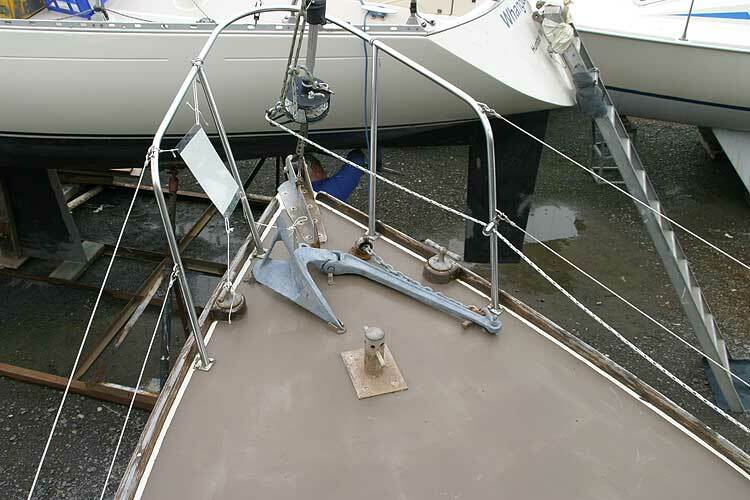 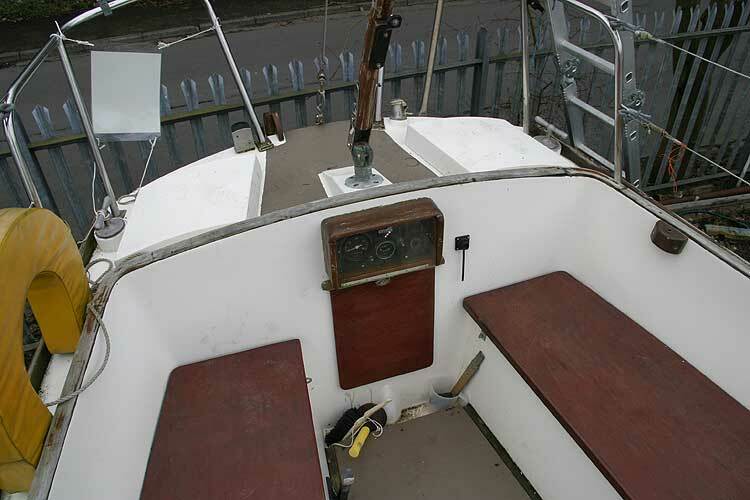 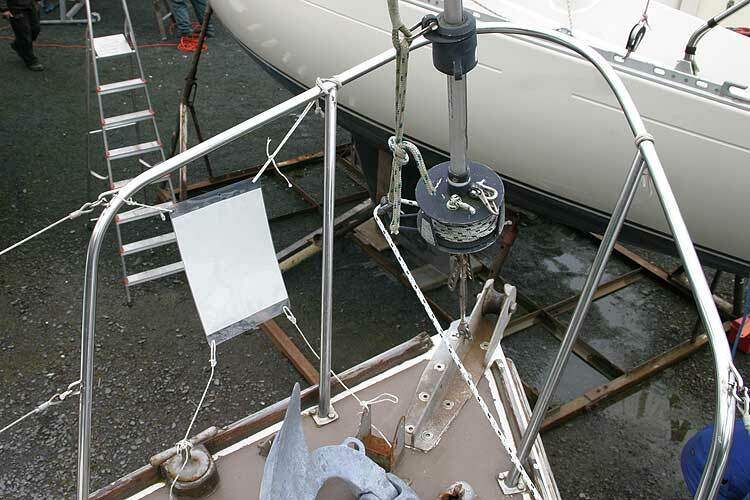 A popular and tough bilge keel yacht with lots of space for its size. 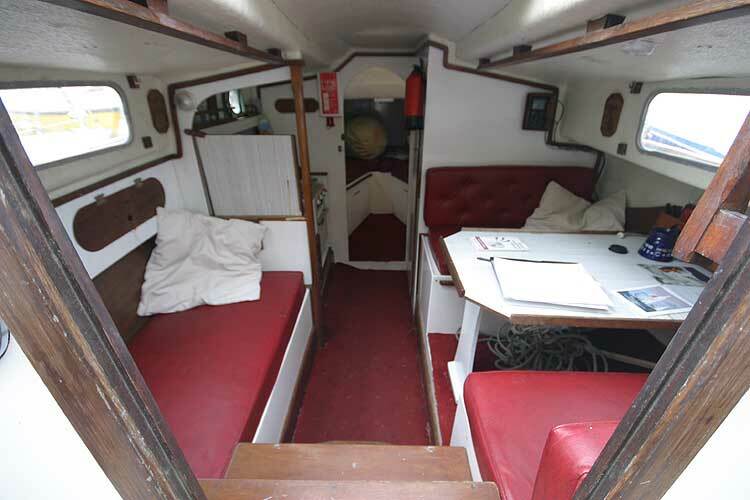 This particular version is offered for sale at a very competitive price as the owner is keen to sell. 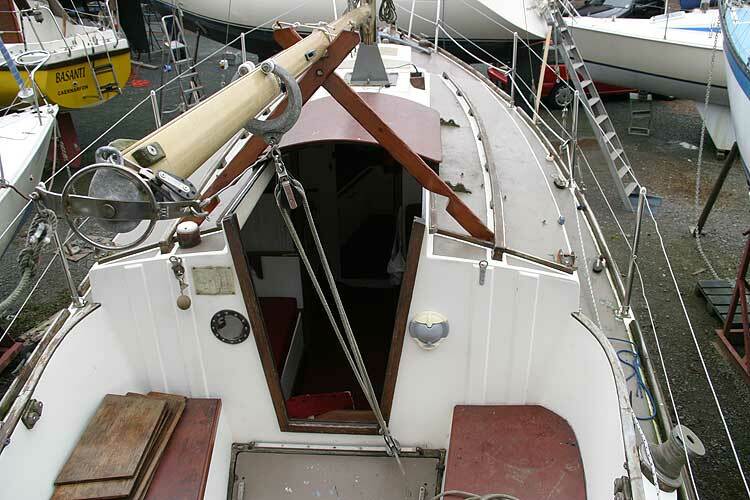 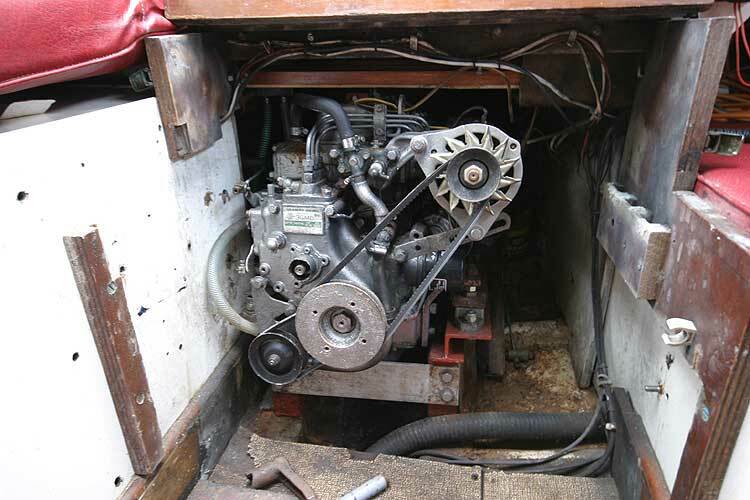 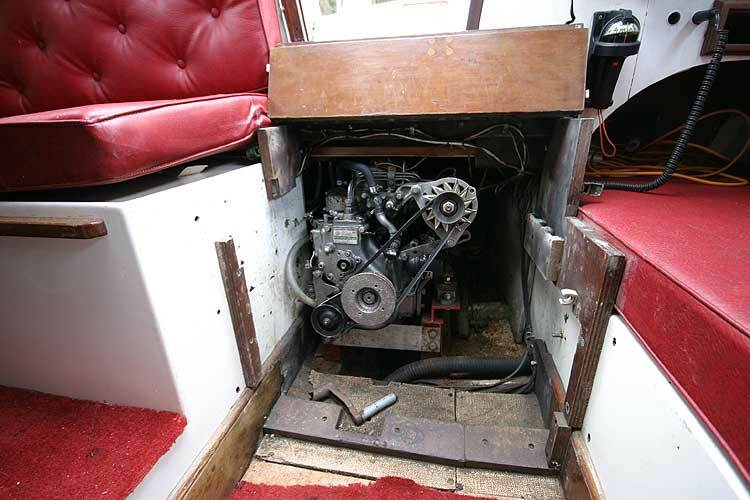 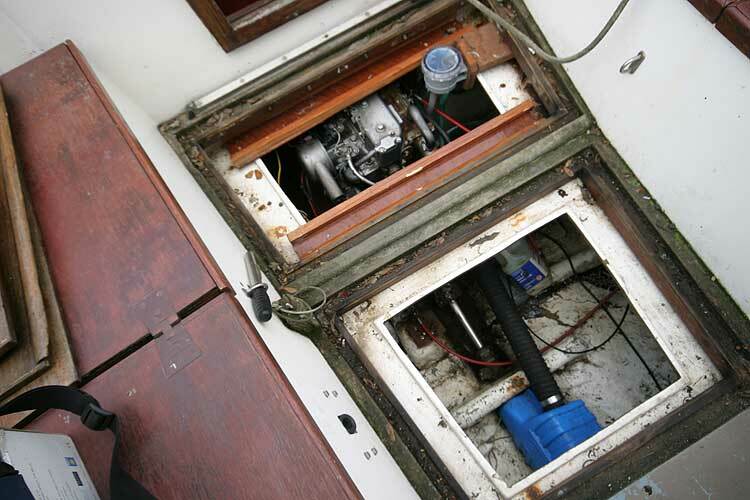 A full service history is available for engine and yearly refits, as well as a current survey completed in March 2010. 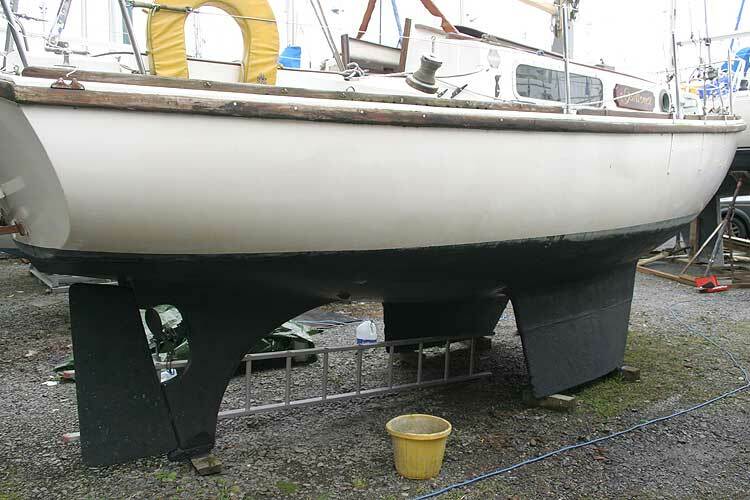 The hull has been epoxied and no sign of osmosis was detected. 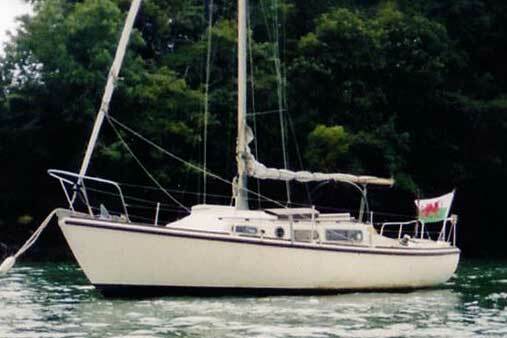 She would make an ideal purchase for a first time buyer on a limited budget. 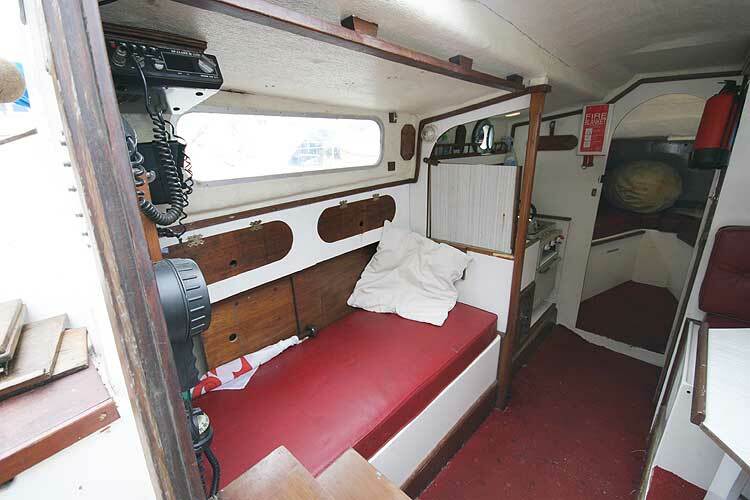 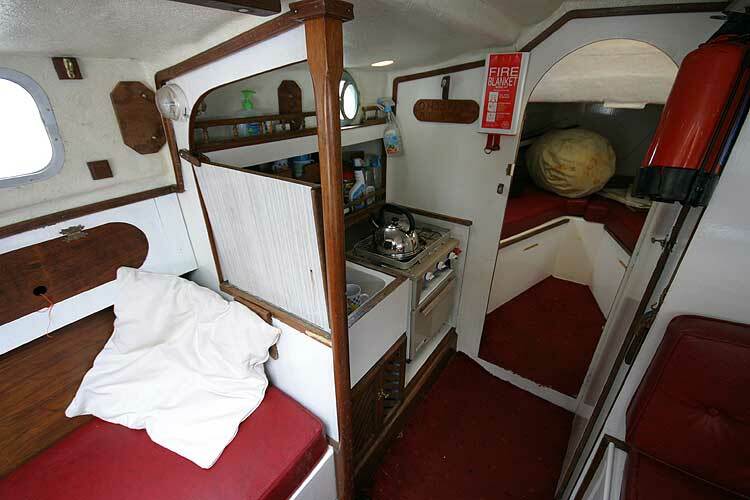 A total of four berths in two cabins with a double in the fore cabin using an infill, with storage compartments on each side and lots more storage below the berths. 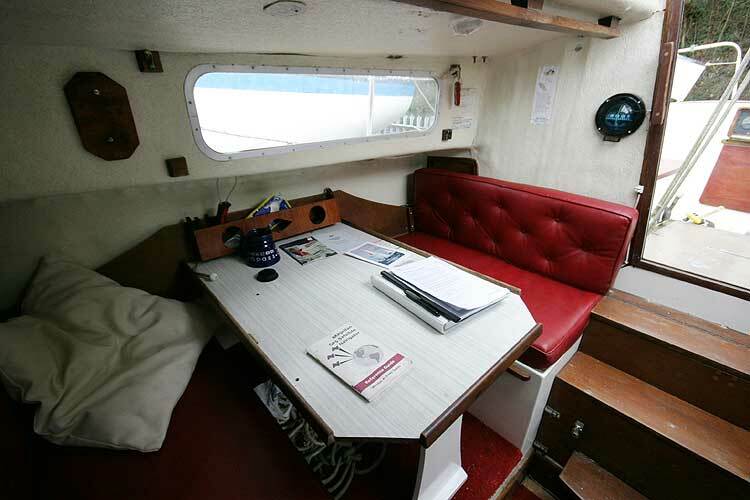 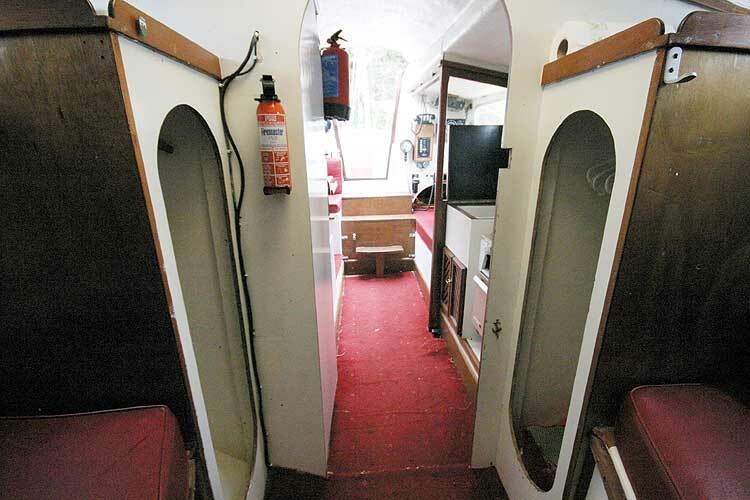 A galley toport with a sink and gas cooker, equipped with oven and grill. 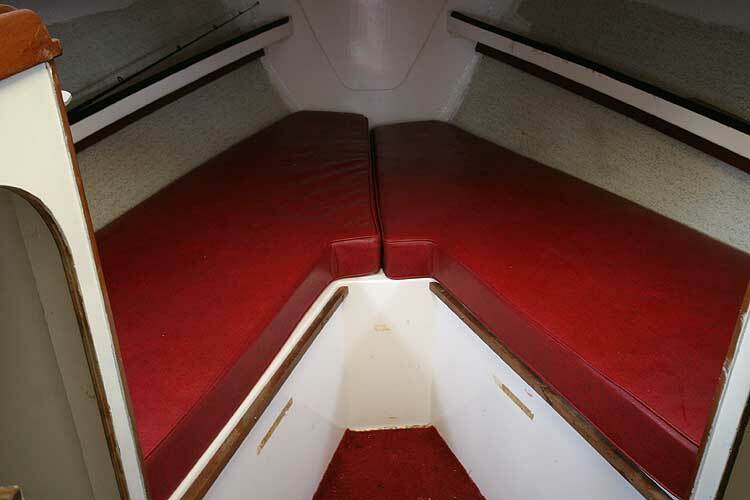 There is a seperate heads compartment to starboard and a dining area also on the starboard side. 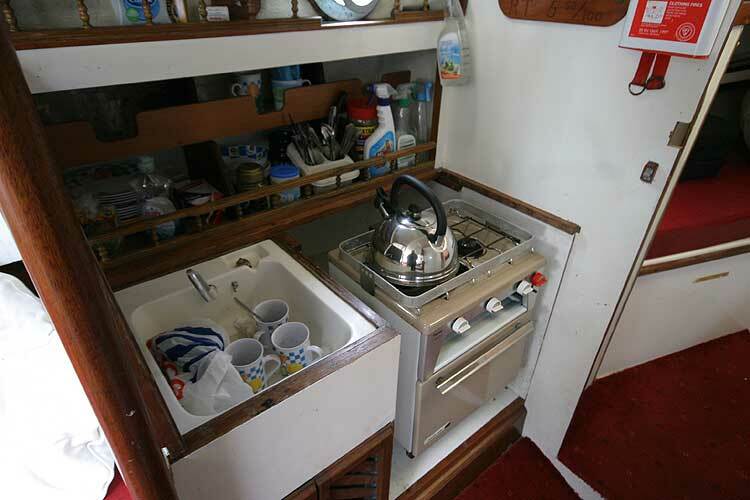 Gas cooker with oven and grill, sink with storage above. 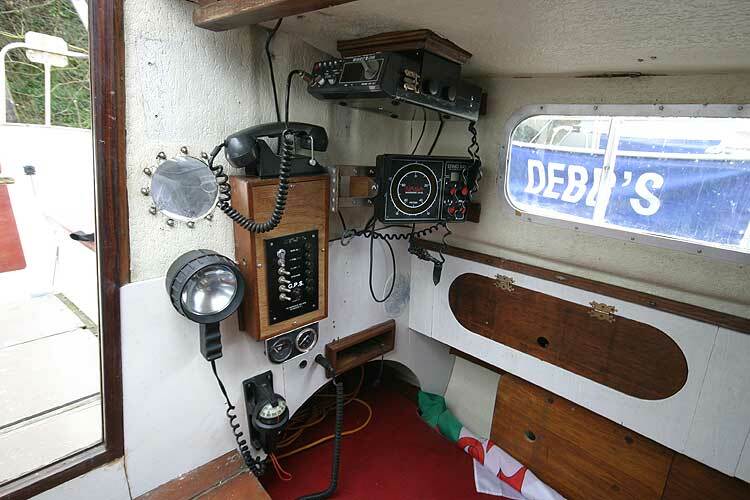 Magellan GPS, Compass, Hand bearing compass, VHF radio, echo sounder, Autohelm. 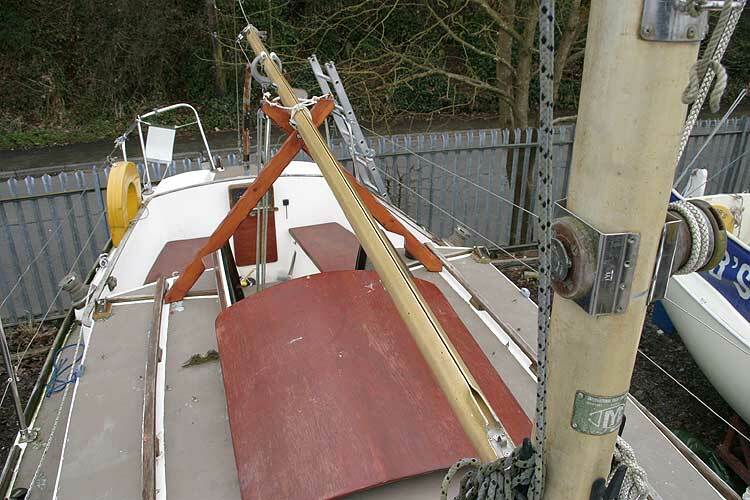 The vessel was surveyed in March 2010 for insurance purposes. 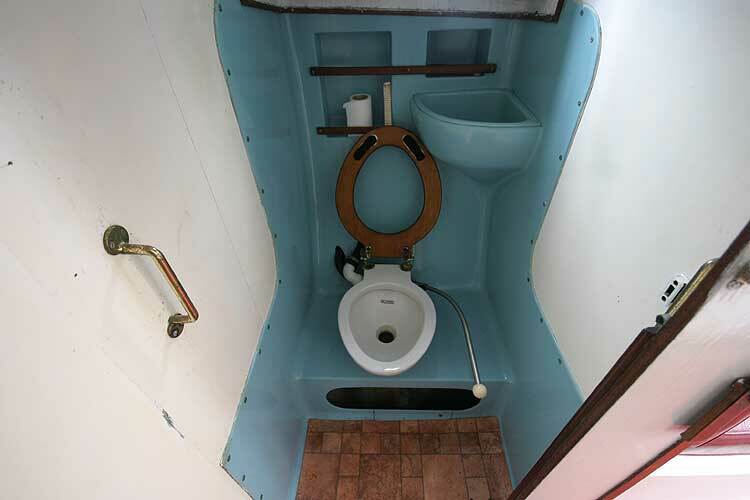 A copy of this survey is available to seriously interested parties. This boat is no longer for sale and remains here solely as an information resource for those researching Macwester 27's.